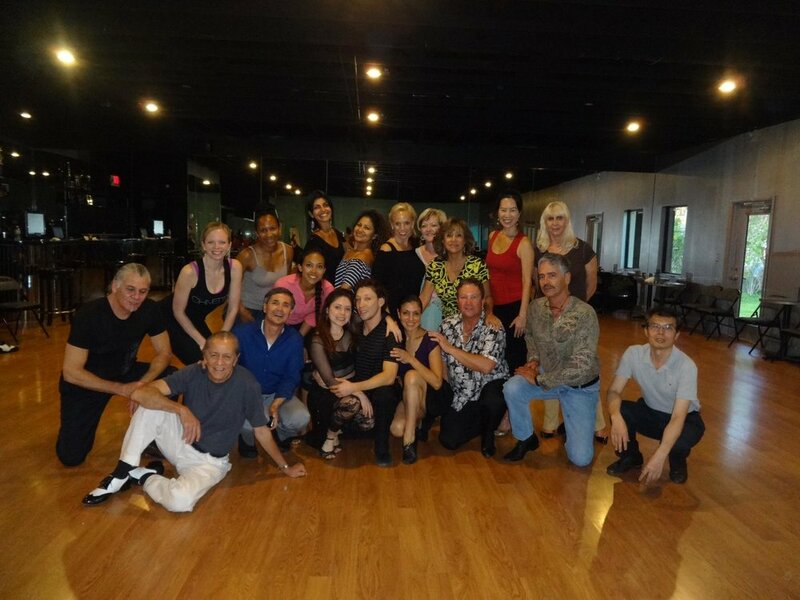 Our primary objective is to convey the feeling of tango. 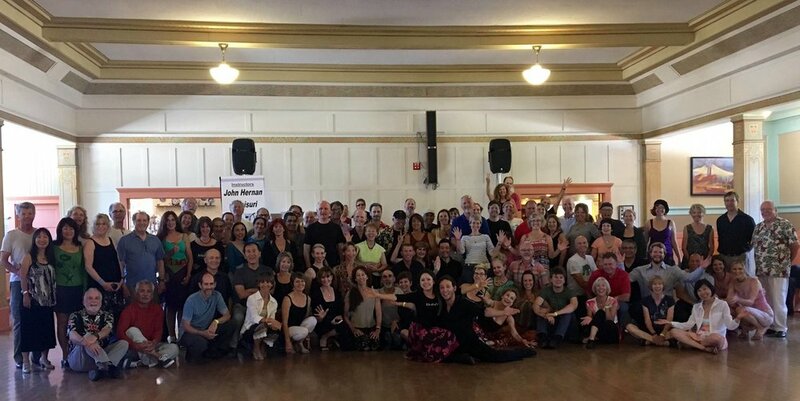 To this end, we have our students learn not only from the repetition of exercises and explanations of theory, but also from the experience of the embrace. We want them to feel what we feel when we perform a movement. We want them to develop physical and mental awareness so that they feel comfortable with their body. 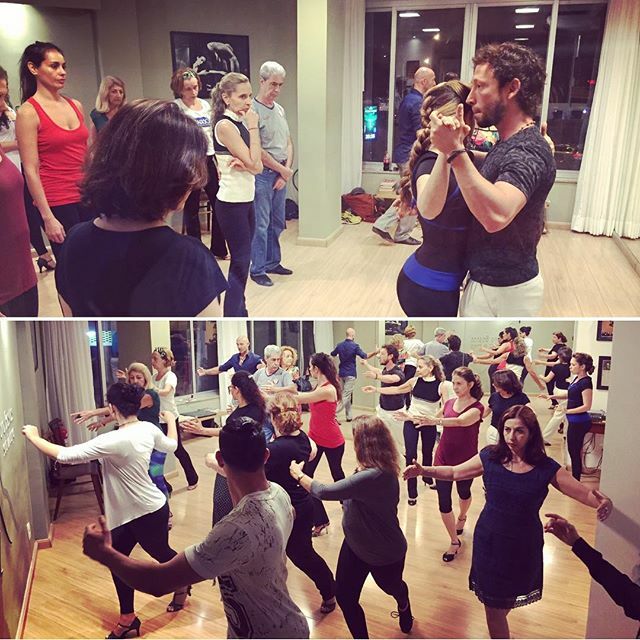 We ourselves, in addition to training in tango, have taken Pilates, Yoga, Gyrotonic, and Ballet classes. We believe that these disciplines not only foster the elegance and agility typical of professional dance but also yield enormous insight into what is needed to help students avoid suffering physical injury in both the short and the long term. We love it when students ask questions. We cannot say we know all the answers—no one does. But we can speak from our years of experience, practice, and study. 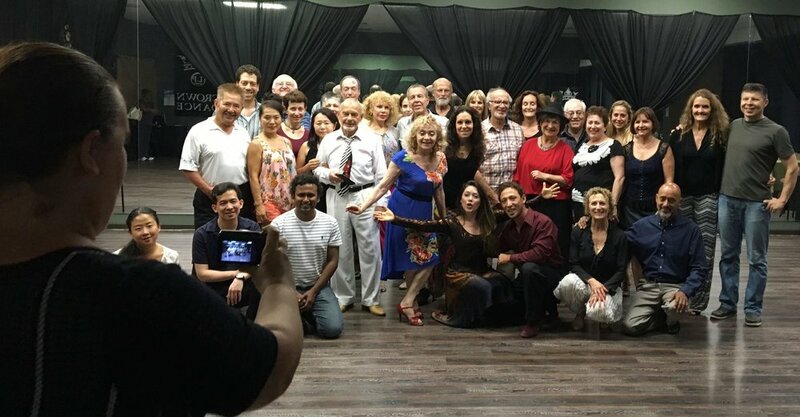 We hope to convey to our students that tango is infinite, and there is always more to discover. — Irina, professor at NYU University, New York. — Erika, Argentine Tango Dancer from NYC said.